Roxom Machine Centers produce machined plastic profiles and components across a wide range of industries and applications all across Australia. From far North Queensland, Sydney, Adelaide all the way to Perth and Northern Western Australia. 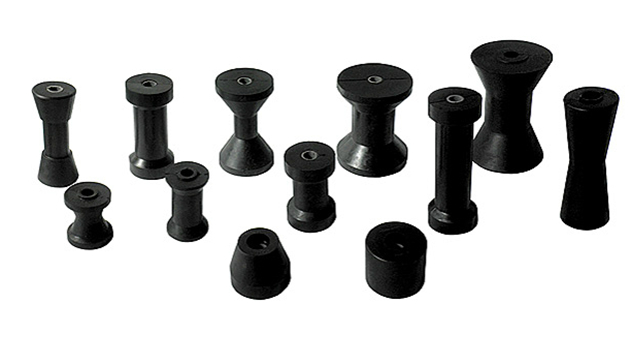 Plastic machined parts, machined by Roxom Plastics, are used as replacements for OEM parts or as a newly developed components to improve your businesses products and projects at hand. Plastic machined components are used where; chemical resistance, electrical resistance, quietness or extreme wear resistance are required. Their lightweight and durability make them the perfect replacement or new part for your companies projects moving forward! 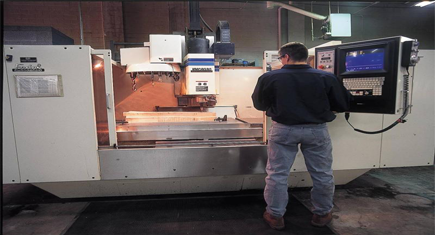 What Are The Advantages To CNC Machining? Economical for small and large quantity plastic components. Precision parts can be machined to exact tolerances. Cost effective. Eliminates the need for expensive molding dies. Quick and economical to produce prototypes and sample products. CAD Drawings for easy changes and reviews. 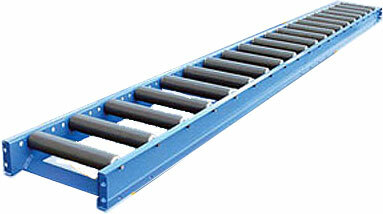 Marine & Boat Trailer Parts and Components. Plastic machining offers a great alternative to traditional steel, stainless steel and aluminium components. Working directly with our customers we make sure we understand your exact needs & requirements to ensure your products are delivered in a timely manner and top quality! With numerous colour options available we can customize a solution to make your job standout above the rest! A list of example industries Roxom has produced plastic components for. To discuss your companies needs please contact us direct on 1300-818-131 or click here to use our contact form! We look forward to hearing from you to discuss your companies needs moving forward!